When I did this post last month I had a hard time coming up with just 10 favorite things. What can I say? I have a lot of favorites. That is generally my problem. I do not have a problem coming up with a hobby to have. I have a problem only having one hobby or even three. I have a lot! So I am revealing 10 more of my favorites. Lets jump in! 1. Makeup product: I have chronic under eye circles. It is something that I almost HATE about myself. I have been searching for something that would cover the darkness but doesn't look cakey. I have tried so many and FINALLY found the perfect one! 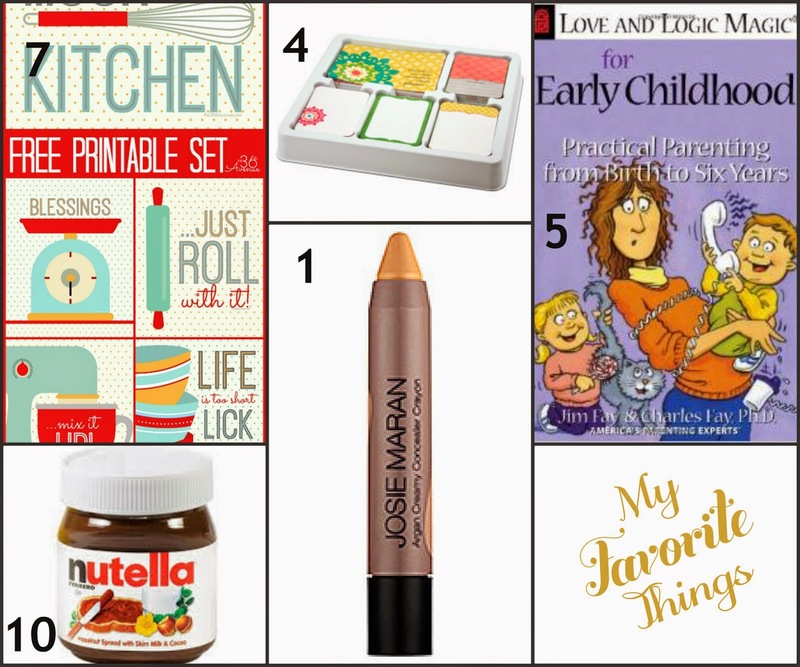 It is Josie Maran Argan Creamy Concealer Crayon. I love it. It has fabulous coverage, but blends very well and is not cakey at all. 2. Savings website: Utah Sweet Savings is so wonderful. There are so many fabulous deals on this website. I have found deals on here that I can not find anywhere else. I love it. Go check it out. I signed up for the emails so I do not miss out on anything. 3. 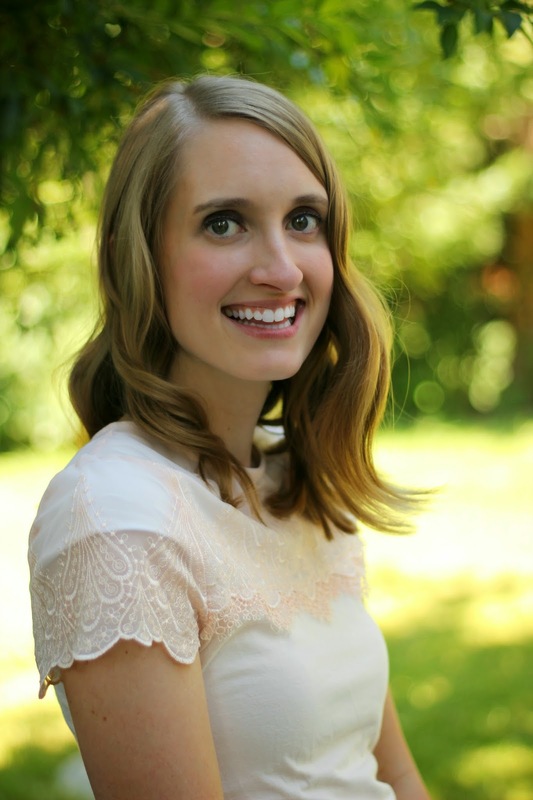 Blog: Andrea Dekker is a blog I love to look at everyday. She reminds me of myself in a lot of ways. That could be why I like it so much. She has great tips and tricks for everyday. Go check it out. I can guarantee it will not disappoint. 4. Memory keeping item: Project Life is genius. Need I say more. It makes memory keeping very doable for a very busy mom like me. It is a breeze, but still very, very cute! To make things even better Becky Higgins announced that there is going to be a new Project Life app! Yay! That will make it even easier. If that is possible. 5. Book: Love and Logic Magic for Early Childhood This book has fabulous ideas on how to deal with kids in their early years. I love it because I feel it gives me great advice on how to help Hannelore have a voice in our family, but still establish good boundaries. 6. Place to shop: Amazon I am seriously laughing out loud right now, because I am sure my close friends and family and really anyone that talks to me for more than a couple minutes will hear about my obsession with Amazon. This site is ah-mazing!!! I had to do a major detox awhile ago because I was ordering stuff from there EVERY SINGLE DAY. I have scaled that back, but I still order often from there. Actually I just got a package a couple days ago and should be getting my birthday package today (thanks Joe and Julie). You can get almost anything on there and usually it is cheaper (there are some exceptions, but not much). I signed up for Amazon Prime when I had Hannelore because you can get fabulous deals on diapers. I now get Pull-Ups from there for so much cheaper than I could get them anywhere else. With Amazon Prime you get free two day shipping, borrow Kindle books (I do this monthly), and instantly watch movies or TV episodes. I could go on and on. Believe me people who are close to me already hear about it. Click on the like below to try it for free and see what you think. I LOVE IT! It honestly deserves a post on its own. 7. 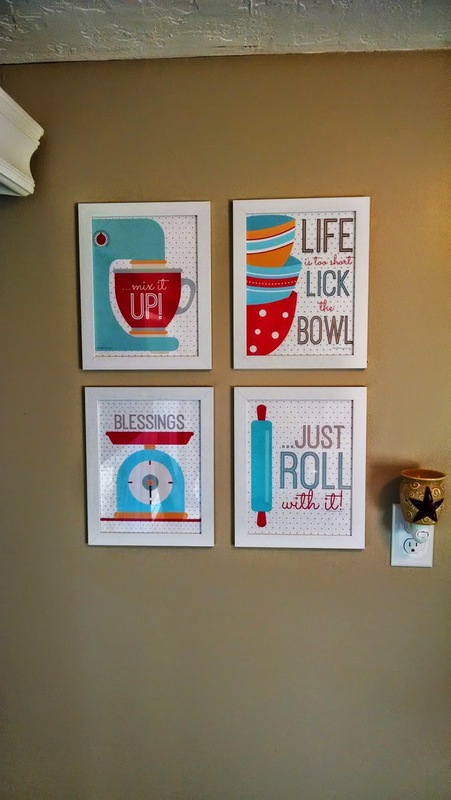 Decoration: I love these printables that I have hanging in my kitchen. You can find your own here. The 36th Avenue blog has fabulous printables often. They always are just my style too! 8. Clothing: This shirt makes me feel so feminine. I love the lace detail on top and I love the color. I have received so many compliments while wearing this. Actually while I was riding the merry-go-round in this post I received a compliment by a woman that made my day! She couldn't stop telling me how much she loved it and how she loved the way I looked with it on. I need to find her and be her friend! Every women loves to receive compliments. 9. Kid item: Munchkin Nursery Projector & Sound System My daughter loves this. She has loved it since she was little. I love it because there are a lot of sounds and music to choose from. There are 3 different slides to choose from as well. So she never gets bored. I also love that you can choose how long the timer is set to and you can choose to just have the projector and/or the sound on. There is also a nightlight on it that you can turn on if you would like. Lastly, but one of my favorite things is that there is a switch to turn on or off voice activation. I love this, because when she was younger and would wake up during the night this would turn on and calm her down. 10. Food: Nutella! It's a food right? It should be in its own food group. I love it by the spoonful, on graham crackers, really on anything. I am thinking of doing a blog post on all my favorite recipes that use Nutella. Stay tuned, because I am sure that will be coming.